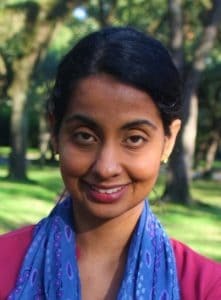 Dr. Sudha Ramaswamy is a Licensed and Doctoral-Level Board Certified Behavior Analyst (License #000118-1 and Certificate # 1-05-2404) and Fulbright Scholar with extensive experience working with children who have developmental disabilities. She has worked in numerous settings, primarily focusing her specialty around children with autism. This includes supervision within non-public and private schools as well as consultation in the home-based setting throughout New Jersey and New York. Her consulting services include developing academic and social programs for children with autism and other developmental disabilities. She also offers parent coaching and staff supervision and provides behavioral management plans for children with challenging behaviors. Dr. Ramaswamy has several years of clinical experience in the applied setting beginning at the Fred S. Keller School in Yonkers, New York. Following her time there, she worked at the Hawthorne Country Day School Manhattan Annex in a clinical capacity and later functioned as the Education Coordinator and Program Coordinator of the program for 2 years. She is currently an Associate Professor of Special Education at Mercy College where she has been teaching since 2006. She teaches graduate level courses in Early Childhood and Childhood Special Education as well as coordinates the coursework sequence that leads to the Behavior Analyst Certification Board credential. 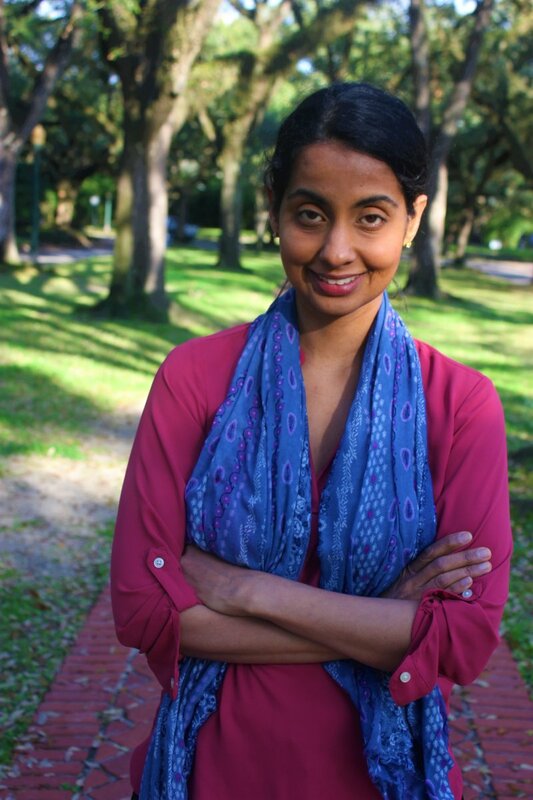 Dr. Ramaswamy brings her educational background in Neuroscience and Behavior to her applied behavior analytic practices, working with children with PDD and other developmental disabilities. Dr. Ramaswamy graduated with a Masters and Ph.D. in Special Education, with a specialization in Applied Behavior Analysis, from Columbia University. Before this, she earned her B.A. degree in Neuroscience and Behavior from Barnard College, Columbia University. Dr. Ramaswamy has presented on a wide range of topics, notably, parent and family education — strengthening parent and child interactions in the home setting as well as managing problem behaviors in public. Further, her research interests include early social development of children with autism and global dissemination of special education curriculum. To that end, she has been published in the Global Education Review and has also served as its theme editor. She is a member of the Association for Behavior Analysis as well as the Council for Exceptional Children. Dr. Ramaswamy can provide ABA evaluations and treatment in English and French.